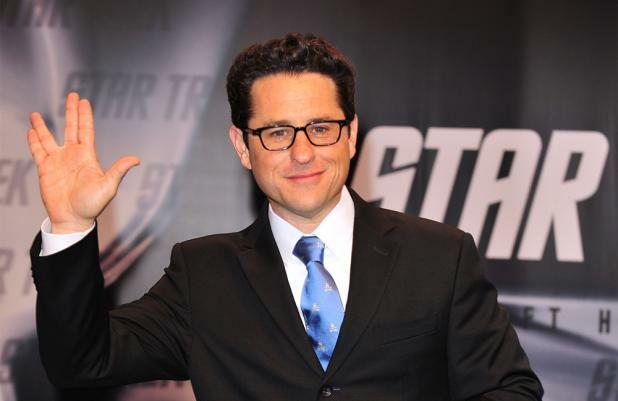 J.J. Abrams has a "hunger" for 'Star Wars Episode VII' and thinks the film will be "amazing"
J.J. Abrams has a "hunger" for 'Star Wars Episode VII'. The director is still unsure what will happen in the film, but he has a "passion" for bringing the film to the big screen because he is such a huge fan. "How we were going to get there, what the choices were going to be, who was going to be in it - all of those things I knew would have to be figured out, but it was all based on a foundation of this indescribable, guttural passion for something that could be. It's a similar feeling that I have with 'Star Wars'. I feel like I can identify a hunger for what I would want to see again and that is an incredibly exciting place to begin a project. The movies, the worlds could not be more different but that feeling that there's something amazing here is the thing that they share." The filmmaker initially turned down the approach to direct because he thought he would be too busy with the 'Star Trek' sequel. He explained to Empire magazine: "My knee-jerk reaction was that I'm in the middle of working on the 'Star Trek' movie and I can't even consider it. But then time went by and I got further along working on the movie and getting to a place where I had done most of the heavy lifting. So when I met with Kathy Kennedy, we just started discussing it and I was able to actually engage in the conversation. I went down to tell Katie, my wife, and I said 'I had just a very interesting conversation with Kathy.' That was the beginning."